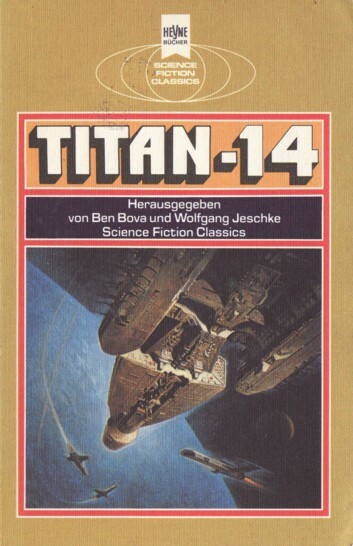 It's 'Titan-14' on the cover and spine, but 'Titan 14' on the title page. P. 172 is the last numbered page, but Cogswell's novella ends on the following page. Month from 'S.F. Perry Rhodan Magazin, Juni 1980'.